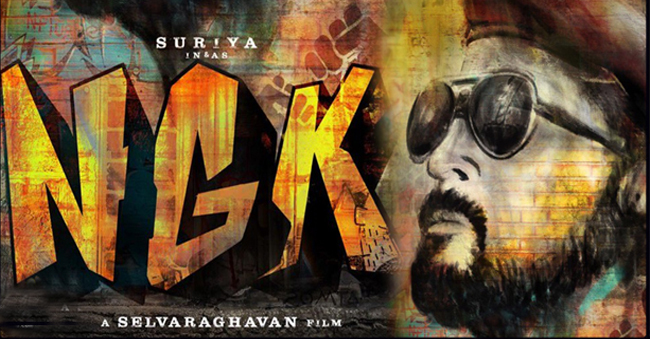 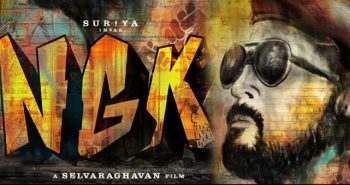 NGK official Teaser is Out! 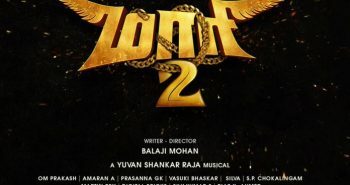 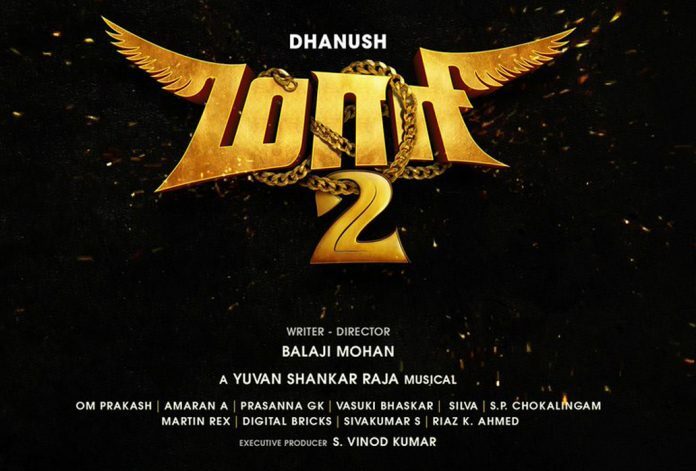 Maari2 Second Single ‘Maari Gethu’ out! 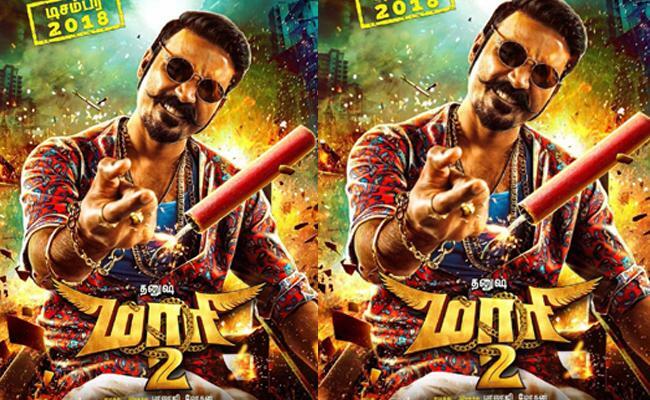 Dhanush’s Maari 2 latest updates!